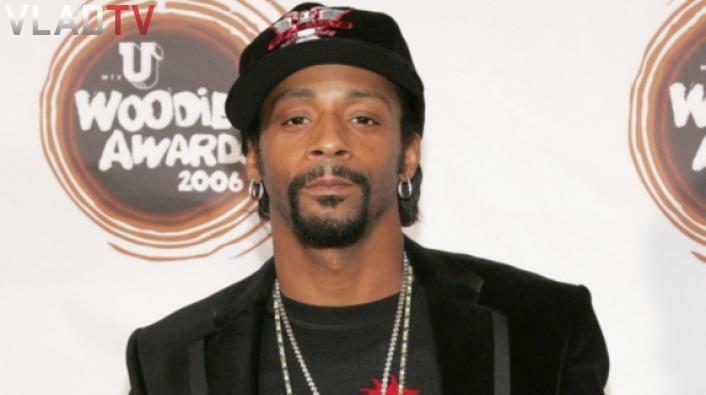 Comedian/actor Katt Williams became emotional during an announcement in which he stated that he would be retiring from stand-up comedy. But just a few days later – four to be exact – it has been reported that Williams will be making a return to the scene and continuing with his ongoing tour. Katt’s management spoke with TMZ and explained the comedian’s reasoning behind his recent announcement and confirmed that he’ll indeed be back on the scene. Williams came across some issues while in Seattle recently when he was involved in a bar fight this past weekend, and TMZ reports that he was ultimately charged with two counts of 4th degree misdemeanor for his role in the matter. He still has to make court appearances due to the charges as well. Police believe Bobbi Kristina lost control of her car while making a left turn out of her apartment complex and she drove over a curb into the embankment. BK received a traffic citation for ”failure to maintain lane.” It is not drug OR alcohol related. Glad that she is okay!! I wonder what the rap game will be without Lil Wayne? I have grown up listening to him spit lyrics.Maybe by him switching over to sports, I can understand what they are saying on ESPN! His plans include an independent business venture with fellow rapper Nelly. Nelly has been spotted in Atlanta recently with the King T.I.. “My big brother Nelly and I… him and I we got a sports show coming out. We don’t have a station, we’re just doing it ourselves right now,” Wayne exclaimed. 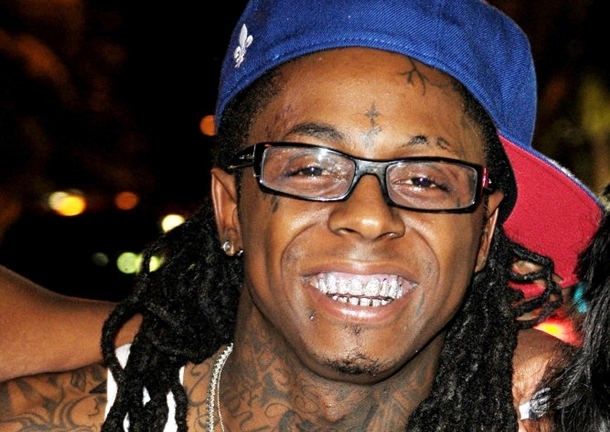 “Tha Carter V”, his eleventh studio album, is expected to drop in 2013. Another album, “I Am Not a Human Being II” will be put in stores February 19, 2013.